This event meant so much more to me than simply running a 5K. I did a 5K for Melanoma Research Foundation. I talked about it earlier this year when I decided to raise money for the group. But the experience today surpassed anything I could have expected. I ran for me (I am a melanoma survivor), I ran for my friend Kelly, whose father passed away from melanoma, and I just ran for anyone that deals with this horrible disease. It was a beautiful day. 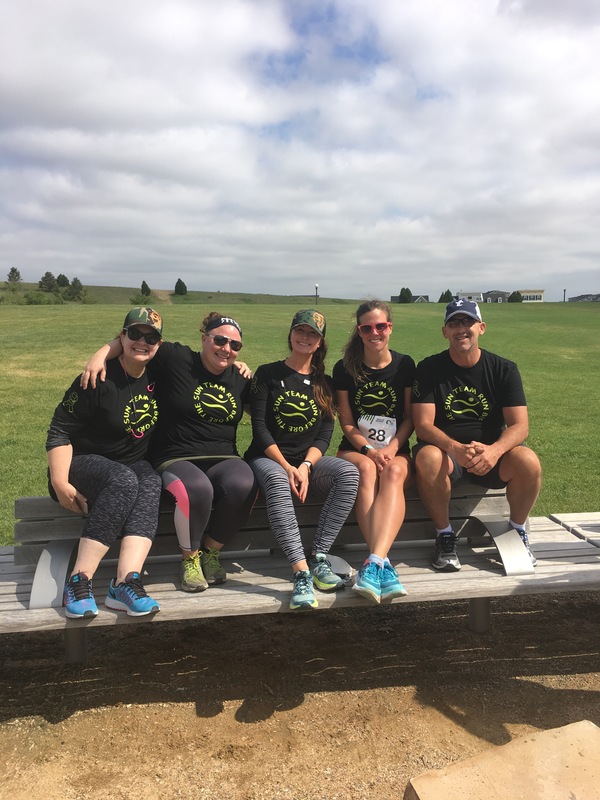 Our team had a great time and raised a lot of money.